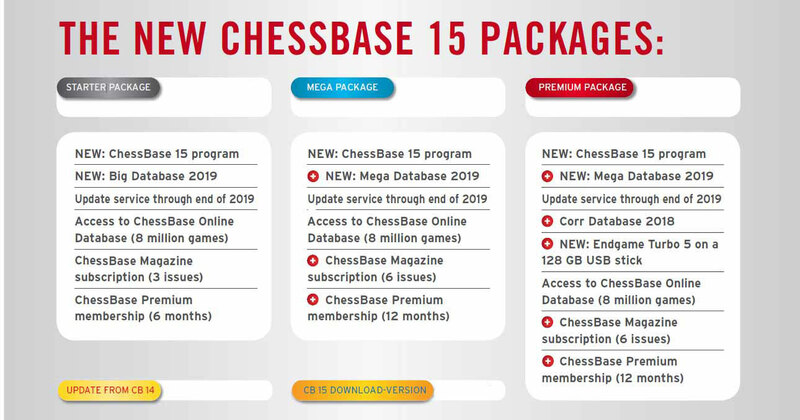 ChessBase is the world's premier chess database management program. ChessBase users tend to be interested in squeezing every last bit of chess information gathering ability out of the software, which explains why we at ChessCentral have put together these help videos. Check back regularly for more videos about the powerful ChessBase 13 program!